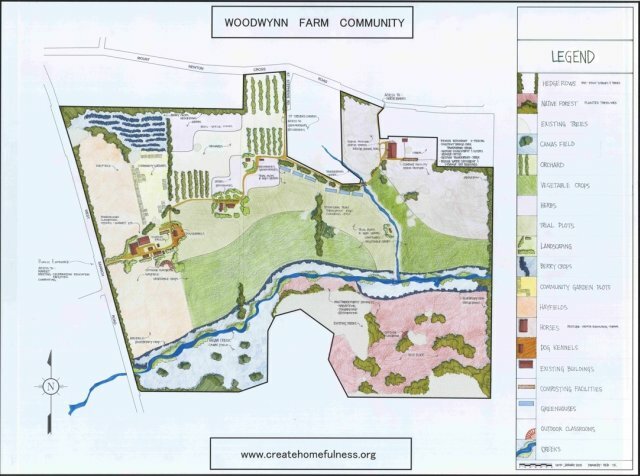 Update: We're meeting with the Woodwynn folk in early July 2009 to talk about a web-map / photo blogging project. STUDENT VOLUNTEERS NEEDED! 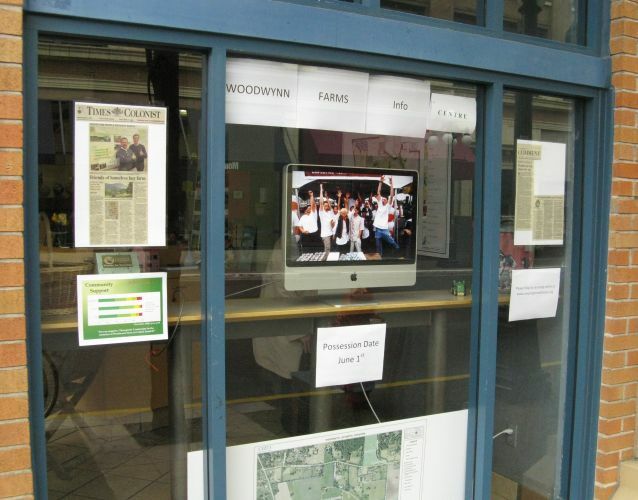 The Community Mapping Centre is helping out the Woodwynn Therapeutic Community by loaning an iMac computer to compliment their downtown information booth on View and Broad. We are planning to do a mapping session sometime in May, before the June 1st possession date. Read more about the Woodwyn Therapeutic Community. 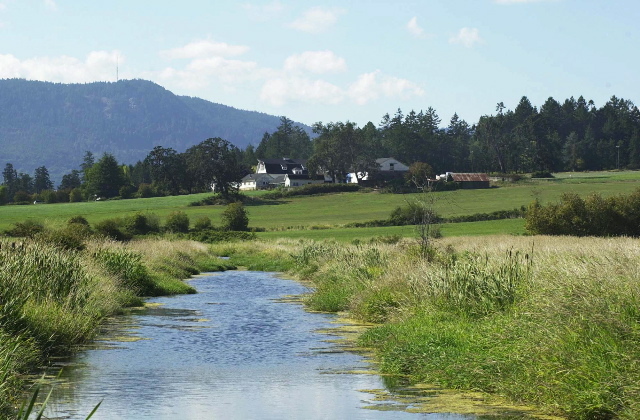 Woodwynn Farm is a homeless shelter initiative centred on the lovely Woodwynn farm (see picture below) led by Richard Leblanc and Rob Reid.